LotFP: RPG: Geoffrey McKinney's Dungeon of the Unknown Available in PDF! 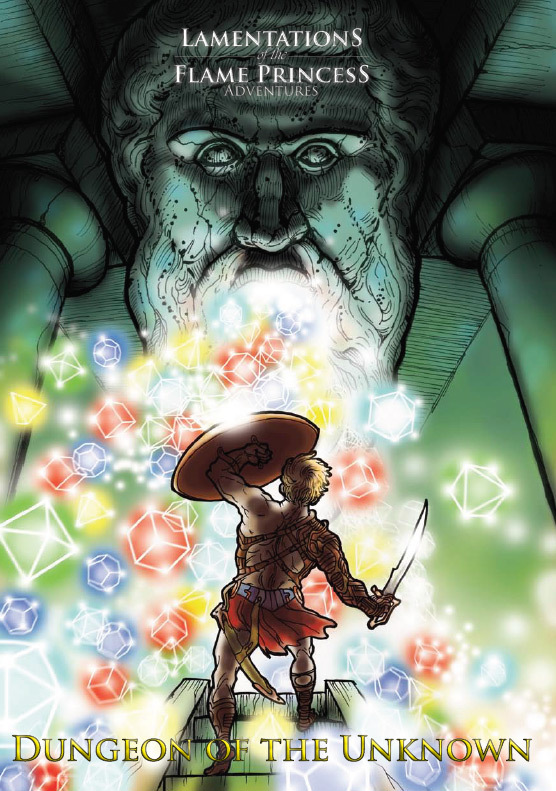 Geoffrey McKinney's Dungeon of the Unknown Available in PDF! Up on the DriveThru sites! When is this coming in to your store and in paper? And that gingerbread adventure too?